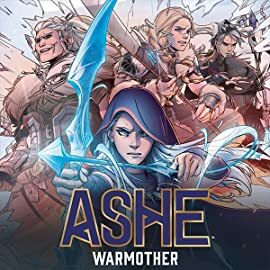 Collects League of Legends: Ashe - Warmother #1-4. 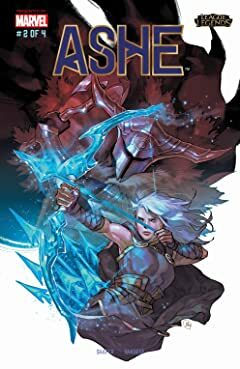 The first full-length comic series in the League of Legends universe, delivering an epic journey through the Freljord! 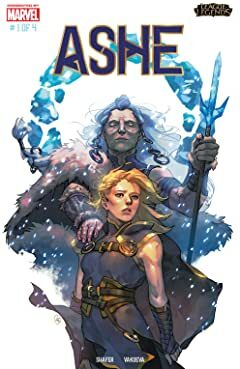 Raised in the savage wilds of the north, Ashe is an Iceborn, a warrior gifted with a magical connection to her frozen homeland — and burdened by her mother’s fanatical expectations. 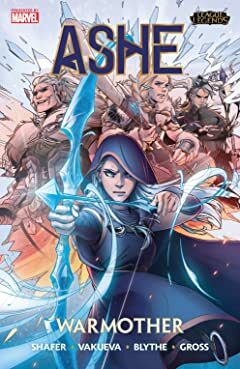 When they set out on a dangerous quest for the truth behind an ancient myth, bonds are broken, secrets come to light and Runeterra is forever changed. 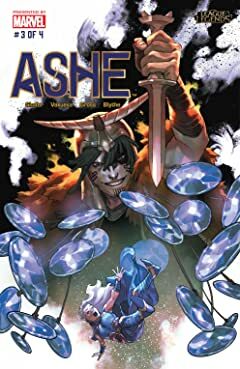 Will young Ashe become the leader her people need? Or is destiny merely an empty dream? 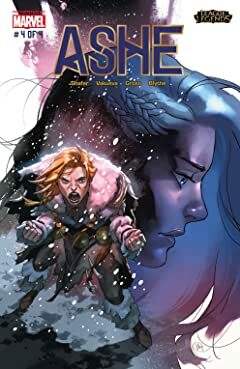 ASHE: WARMOTHER features the comics debut of Riot Games writer Odin Austin Shafer, with stunning artwork by Russ Manning Most Promising Newcomer Award nominee Nina Vakueva (Heavy Vinyl).